PlantSnap is Apple’s “App of the Day“! 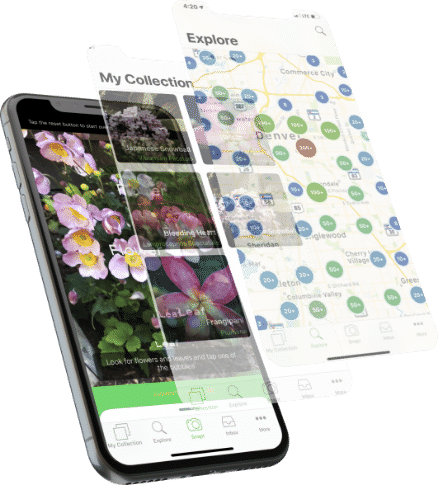 NBC News identified plants with PlantSnap head to head with other apps. Watch and read how we did! Cheddar calls PlantSnap "Shazam for Plants"
Red Bull puts PlantSnap on their list of amazing apps for adventurers. Technology Brigade says that PlantSnap is the "best app to know about any plant in the world"
Italy's macitynet.it says that PlantSnap is the "Shazam for plants" and a "botanist in your pocket"
Poland's Mambiznes discusses the "history of PlantSnap"
PA LIVE says PlantSnap is easy to download and use, and it works flawlessly with snapshots from the garden.